Most of you know that sleep is important. Hell, even a single night without it will derail your emotional and physical well being, while simultaneously destroying your cognitive capacity for an entire day (at the very least). In a more chronic sense, the accumulation of poor sleep quality and low sleep duration over time can lead to some rather rapid declines in health. This comes with an increased risk of heart disease, metabolic dysfunction, cancer, and mental illness. Not to mention attention, memory, productivity, and capacity for athletic performance also plummet at a rapid pace! Which is why taking some steps to ensure that your sleep quality stays high night after night is an excellent way to increase health and stave off the onset of chronic disease – and one great way to help do this is by using Blackout Blinds. The word ‘Blackout’ actually refers to a specific type of material that is both foam-backed and opaque in color. This fabric has been designed with the sole purpose to block light from a given location. With this in mind, blackout blinds are exactly what they sound like – blinds designed using blackout fabric to keep a room as dark as possible. 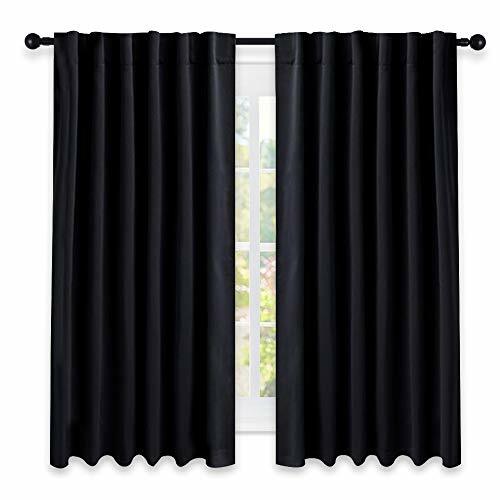 Blackout blinds have been used frequently within hotel rooms and city apartments for decades, as these locations are notoriously light throughout the night’s entire duration. However, with an increase in research demonstrating that sleep truly is important for health, these blinds have now become readily available for home use. But how do they offer us any real benefit? 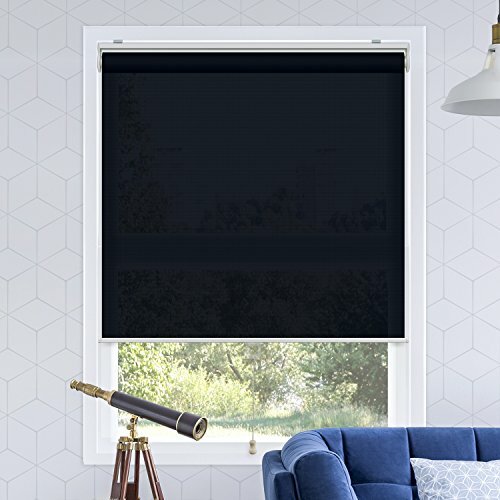 What are the Benefits of Blackout Blinds on Sleep? Of the hormones that promote sleep, melatonin appears to be the most important. Melatonin is secreted when it becomes dark, in which it proceeds to interact with the brain in such a way that reduces alertness while also increasing both relaxation and tiredness – essentially preparing the body for sleep. Interestingly, the chronic exposure to light has been shown to cause some issues with this process. You see, the eyes contain key receptors that are sensitive to light (this includes both artificial light, and sunlight). Upon stimulation from light, these receptors send signals to the brain, stimulating alertness. With this stimulation comes a somewhat obvious and opposite decline in feelings of relaxation and tiredness. And again, this comes down to melatonin. Recent research has shown that night time exposure to light can downregulate not only melatonin secretion, but also its production . As a result, it can severely inhibit your ability to fall asleep in the short term, while simultaneously making it increasingly difficult to fall asleep on a regular basis. With this decline in the ability to fall asleep also comes and associated decline in sleep quality, in which you are unable to maintain a deep sleep, where you will find yourself waking more regularly throughout the night . As you can imagine, this will wreak absolute havoc with your body. 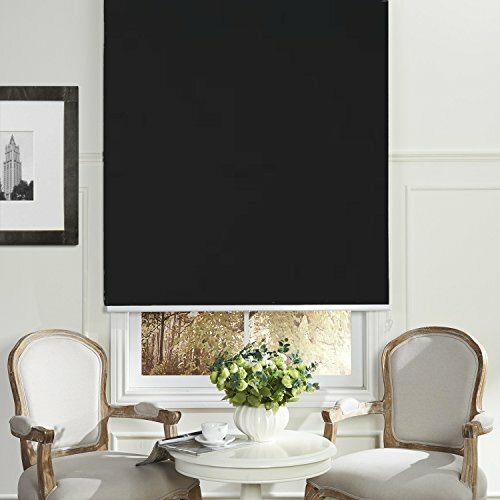 Which are exactly where blackout blinds come into the discussion. The introduction of blackout blinds into your bedroom completely stops light from entering the room. This has been suggested to aid in the regulation of your circadian rhythm, thus enhancing sleep quality and duration. Fortunately for us, the research supports this suggestion . Evidence demonstrates that the application of light blocking technology (such as blackout blinds) into the bedroom can increase your ability to fall asleep in the short term, while also regulating normal melatonin secretion – which will subsequently improve your sleep quality in the long term! Given that blackout blinds can have a massively positive impact on your sleep duration and sleep quality (and therefore your health), we wanted to give you some great options that you can implement into your bedroom immediately. This great option by Redi Shade is currently the most popular on the market, with over 1300 five-star reviews on Amazon. 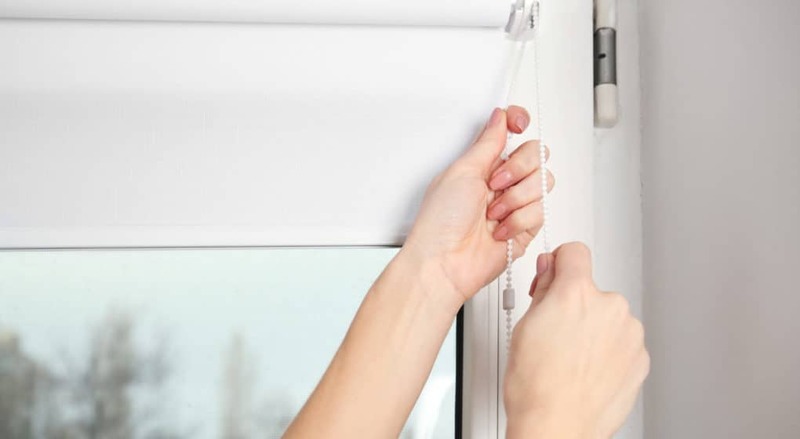 These blackout blinds are extremely convenient as they are installed by simply sticking them to the desired window frame, meaning you don’t need any drills or screws. And as an added bonus, they also block out 99% of all light – meaning that they work, and they work extremely well. This particular product by Nicetown is perfect for those who use curtains in their bedrooms rather than blinds. With this in mind, they require zero installation, and can simply be slipped over your existing curtain rods for an easy blackout solution. Using extremely high-quality blackout fabric, these are a fantastic choice that will both block out light and last you a very long time. A great choice! 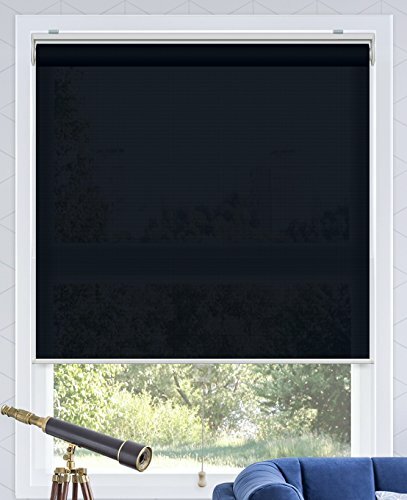 Chicology have opted for a more traditional design with their great quality blackout blinds. Once screwed firmly into the frame of the desired windows, the blinds glide easily up and down to allow light in and out of the room. These are sturdy, incredibly durable, awesome quality, and very effective. 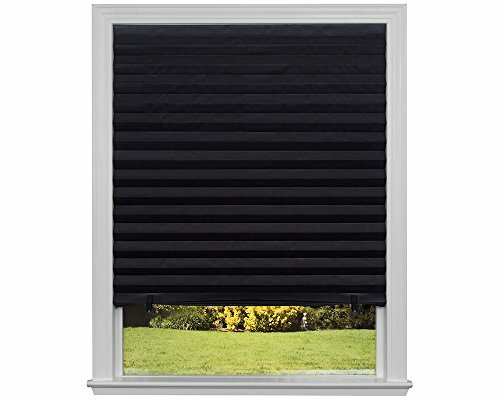 As far as blackout blinds go, you cannot go wrong here. Our final set of blinds by Passenger Pidgeon is another incredible choice. These great quality blinds are made to order, so you can fit them perfectly to your window frame. Moreover, the blind mechanism is incredibly durable and effective – these really are of the highest quality! Blackout blinds offer an extremely simple, affordable, and effective way of stopping light from entering your bedroom. As a result, they are the perfect way to help return your circadian rhythm back to normal and enhance sleep quality and duration in the process. If you have had any experience using blackout curtains then we would love to hear about it, so drop us a comment and we will get back to you ASAP!